Working part time at Eastleigh Breast Care Centre since 2008. 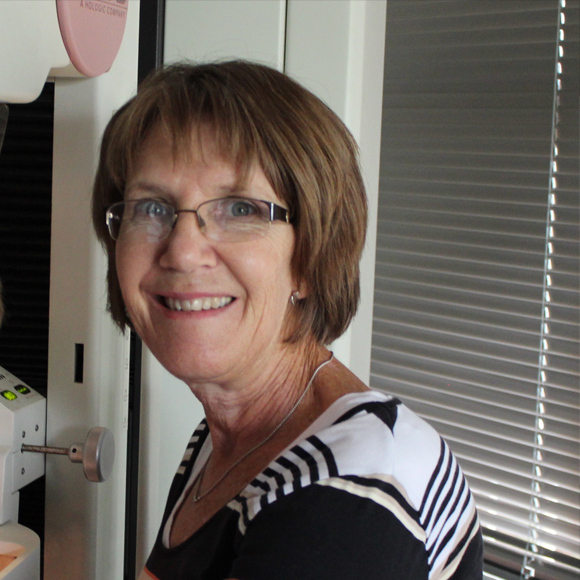 As a Breast Cancer survivor, I have a great passion to work with patients who may be anxious regarding the process or result of a mammogram. 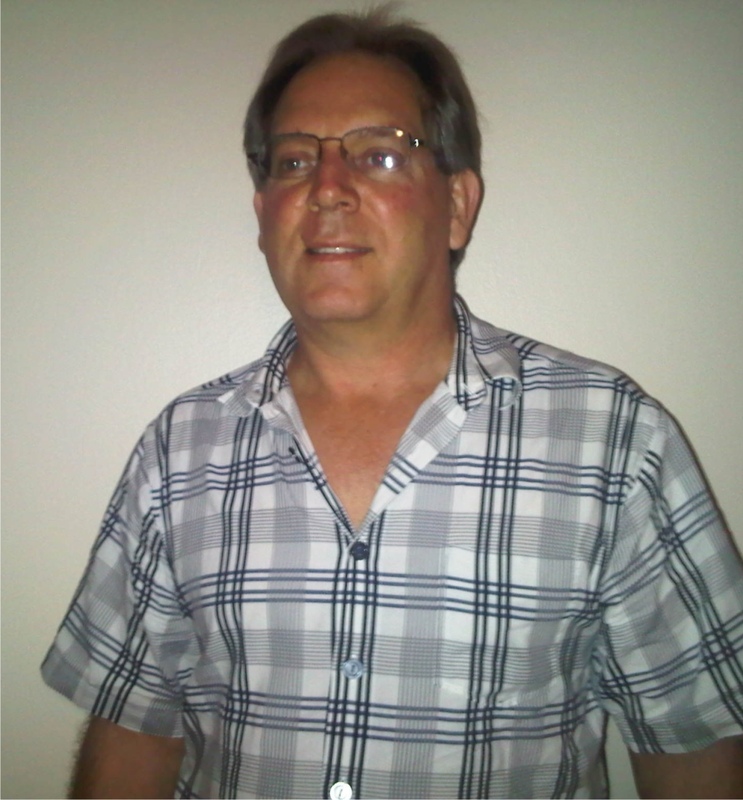 I believe that the treatment method at the Breast Care center is up to date, holistic and internationally recognized. I am proud to be associated with the wonderful team of professionals at the Centre. Working at Eastleigh Breast Care Centre since 2004. 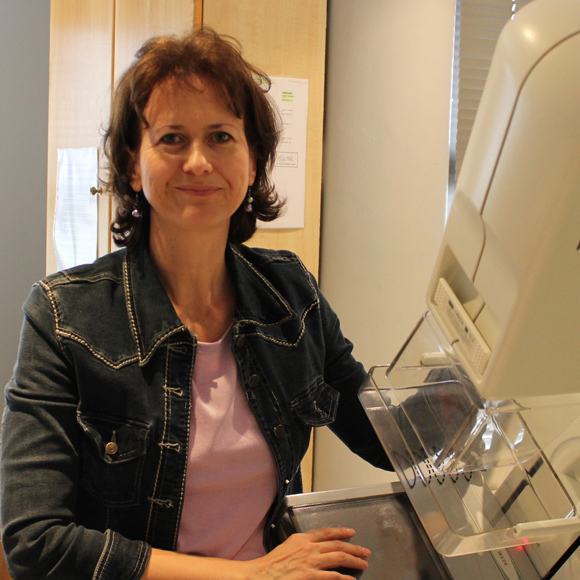 It gives me great joy and work satisfaction to remove the stigma that a mammogram is painful. When a patient arrives for her appointment stressed and nervous, because she expects to have a painful experience, it’s wonderful to see her smile with relief when she finds that she experienced no pain! So can a mammogram really be pain free?? Yes, indeed! For a painfree mammogram experience, make your appointment today!! I am the Receptionist / Typist at the Eastleigh Breast Care Centre since 2007. 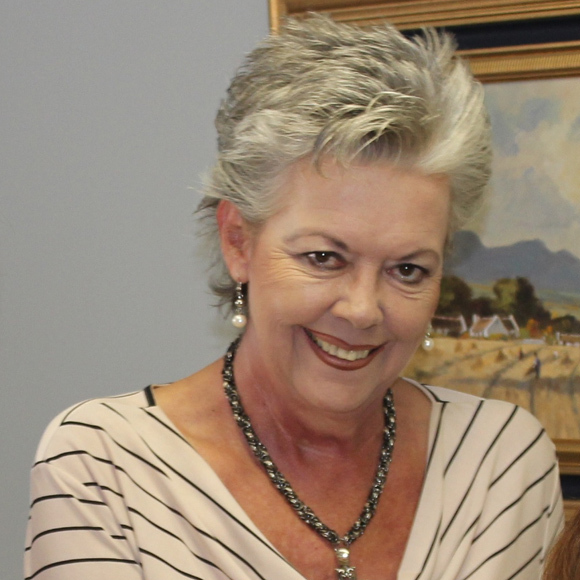 It is my passion to work with breast cancer patients in our Centre. It is my mission to try to accommodate every patient’s needs when I make appointments. It is important for me to help an anxious and emotional patient to be at ease by being friendly and finding a space to fit her in. 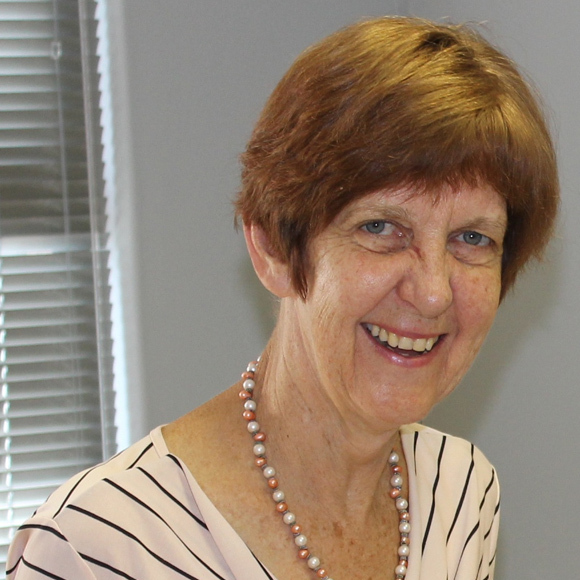 I am the bookkeeper of the Centre, negotiating with patients and Medical Funders.It is a stressful job but I have been doing this for Dr Carstens since 2006.I am good at this because I know every Medical Aid and there problems as well as the loopholes in the system. The fame of our Centre is centred on good bookkeeping and income to serve the needs of all the divisions in the Centre. I love my work.